Se você chegou aqui procurando um professor de inglês no Brasil, pode entrar em contato comigo que eu te indico um professor. What is it like being an English teacher in Brazil? All things considered, English teachers in Brazil have it pretty good. In my experience, Brazilian students have a strong desire to learn and come to class full of enthusiasm and ready to speak in English. Compared with students in other countries you won’t have to work as hard to get your Brazilian students to speak in class. The lifestyle of an English teacher in Brazil can be whatever you want it to be. Students are generally looking for class before they go to work, during lunch and after work. Many teachers will do one or two classes during the hours in high demand while being left with blocks of time in between classes which they can use to run errands, go to the gym, take a nap, read a book or work on their online business. This of course depends on the logistics of where you work and live. Unfortunately a lot of teachers don’t take this into account and spend a lot of time in transit. Read more about other downsides of teaching English in Brazil here. Can I live off of being an English teacher? While the cost of living in Brazil is higher than the rest of South America the salary that you can make as an English teacher is also higher. How much you will need to work depends a lot on the kind of lifestyle that you have, but in general teachers work somewhere around 25 hours a week. If you’re not spending a whole lot of money and are teaching all private students you may be able to teach as little as 10 hours a week. See this article on different possible work schedules for English teachers. In general, native English teachers in Brazil can expect to make R$20-40 an hour teaching at a school, and somewhere around R$40-60 an hour teaching to private students. In smaller cities, and poorer areas especially in the north of Brazil you will be making on the lower end of that scale, but your cost of living will be lower as well. In São Paulo, English teachers can make a lot more money but the cost of living will be higher and you’ll spend more time in transit. Teachers who specialize in a specific niche, like medical English or legal English can charge higher premiums as well, as much as R$150 an hour. I’ve even heard of teachers making upwards of R$200 an hour teaching group classes in São Paulo. What qualifications do I need to teach English in Brazil? The qualifications that you will need to teach English in Brazil are fewer than in other parts of the world. Brazil has a high demand for English instruction with such a shortage of teachers to fill the gap that almost anyone who wants to teach English can find work as an English teacher. In less competitive cities just the fact that you are a native English speaker is often the only qualification you need. It may not even be necessary for you to be a native speaker in order to get hired. Many Brazilians have the belief that a native English speaking teacher is better than a Brazilian teacher. They believe that a native will be able to better teach them pronunciation. and that they will learn more quickly with a native teacher. Some just want to learn with a foreigner so that they can brag about it to their friends. Just because you were born speaking English doesn’t mean that you’ll be a good teacher though. You need to have a professional approach to what you do by taking time to research language learning theory and prepare lessons that address the unique needs of your students. Brazilians generally regard foreigners with great esteem; don’t screw this up. Many teachers show up in Brazil without having taught before. Don’t do that. While some people have innate teaching ability, most would benefit by getting some experience before they start. Others would benefit from taking teacher training courses before attempting to teach. Get as much experience teaching as you can before you come to Brazil. Look for people in your community who want to learn English. If that isn’t an option look online at sites like LiveMocha, Verbling or iTalki in order to get some teaching experience. It’s not always necessary that you have a certification like TESOL, TESOL, TEFL or CELTA. If you are entering into a really competitive job market for English teachers such as in a place like Rio de Janeiro then it becomes more necessary to have professional certifications. Outside of Rio it may not provide you any extra benefit to spend the money to get certified. If you don’t yet have one, and aren’t planning on going to Rio, and are confident in your teaching abilities, the $2,000 cost to get certified probably isn’t worth it. Most schools will probably never ask to see it and your private students certainly wont ever ask to see it. That money would be better spent learning Portuguese or traveling around to different cities to find one that is a good fit for you. There is plenty of work for English teachers in Brazil. What kind of visa do I need to teach English? Although it is common to see English teachers working on a tourist visa, a tourist visa does not give you the right to legally work in Brazil. Though you can get a student visa that will allow you to stay in Brazil for a year while you study Portuguese, this student visa does not give you the legal right to work in Brazil. The only ways you can legally teach English in Brazil are if you get a work visa, get a permanent residency visa through marriage or amnesty or if you obtain Brazilian citizenship. Getting a work visa as an English teacher will not be easy. The teachers who most commonly get these visas are ones who take multi-year contracts at international private schools. Getting a work visa is a costly and bureaucratic procedure and the employer assumes a great deal of responsibility for employees that they sponsor, making it unattractive for many schools to do so. 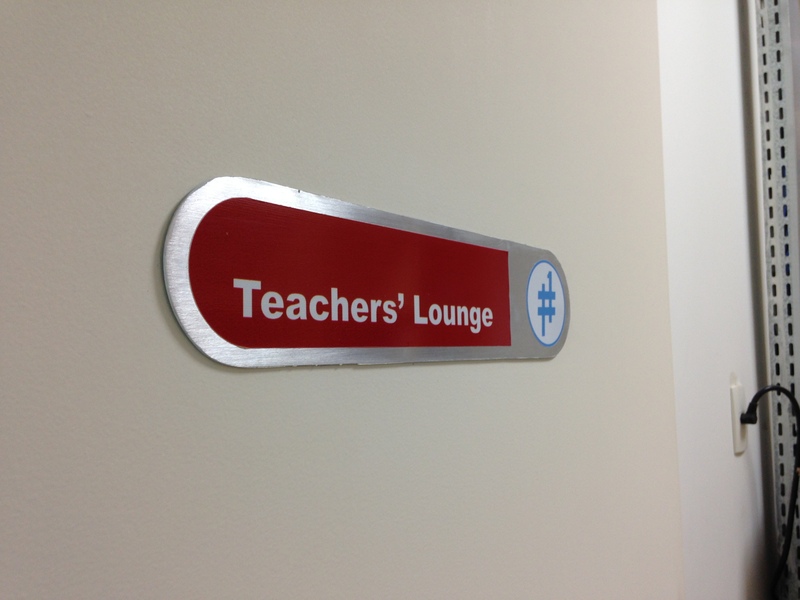 Is it better to teach privately or to teach at a school? Most teachers start out working at a school, slowly add on more private students and eventually just teach privately. With the right strategy it can be easy to find enough work with schools to fill your schedule within a few weeks of arriving. The benefit of schools is that they provide materials and sometimes offer training. 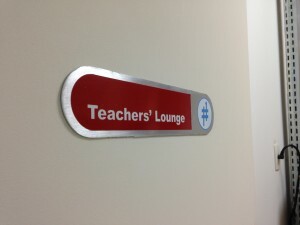 They also take care of managing the accounts so you won’t have to hassle your students to pay you. The downside of working at a school is that you make less money than by teaching privately. Sometimes you end up working at a school that is disreputable and doesn’t pay you on time. The quality of the school that you work at determines how your experience will be. It’s best to ask around about that school and if possible talk to other teachers about their experience. Once you’re up to it, you’ll find that teaching to private students is the way to go. You make more money and have greater control over what you do inside of the classroom. It will usually take you a few months before you’ve built up enough connections to just be teaching privately. The best way to get private students is do a good job and have other students refer you to their friends and family. Here is a strategy you might follow to get private students before you get to Brazil, as well as a more in depth article about how to get private students once you get to Brazil. Which is the best city in Brazil for teaching English? Discussed in more detail in this article. No matter where you go in Brazil you will find people who want to learn English. The choice of city then goes beyond how easily you can get a job. You should think about what you want in a city and try to find a city that matches your needs. Do you want to live by a beach? Do you want to live in an international city? Do you want to be the only Gringo in town? Do you want to live in a historical city? The most important question to ask is if you know anybody in any Brazilian city. Knowing someone who can show you around the city and give you a couch to crash on while you are getting started will make your life a lot easier. They can introduce you to people who might become your private students. 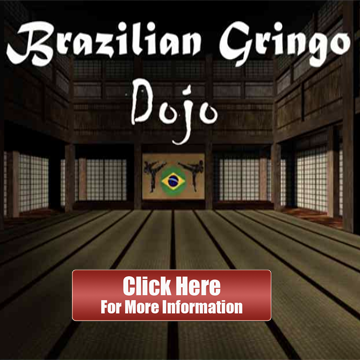 They will help ease you through the culture shock of coming to Brazil. If you don’t know anyone in Brazil before you come, you can find someone to stay with by using Couchsurfing. If you want to make a lot of money and live in an international city then you should move to São Paulo. If you want to party cool people from all over the world then you should move to Rio. If you want to live near by the beach but are worried about the high cost of living, move to Salvador. For first time English teachers I Belo Horizonte. 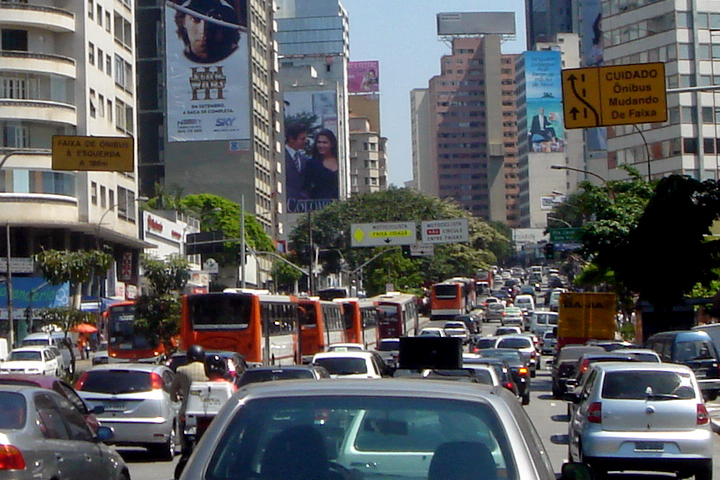 In Belo Horizonte you will find a low cost of living that is easily supported by 20 hours a week of English teaching. Though there are a decent amount of foreigners living in Belo Horizonte, you wont find them unless you go looking for them. You should have no trouble finding work in Belo Horizonte, as the demand for native English teachers keeps rising and not enough new teachers are showing up to fill the demand. People from Belo Horizonte have the reputation for being the friendliest people in Brazil, and it’s my favorite city to live in. You can read about the experiences of teachers in several cities around Brazil. 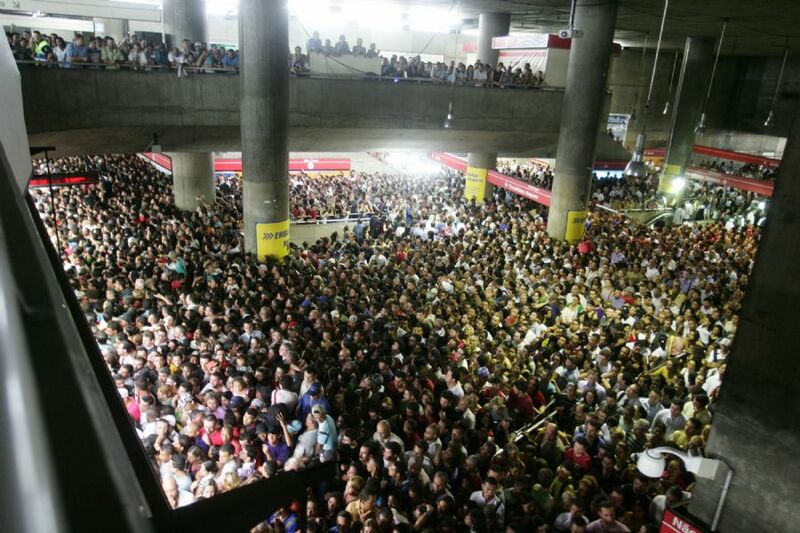 The metro in São Paulo at its absolute worst. Its not always like this. What career opportunities exist beyond English teaching? English teaching is a great way to pay your expenses while you are studying Portuguese and learning about Brazilian culture. After you have been in Brazil for a while you will start to get a sense for the types of opportunities that exist here. As an emerging market there are many services and industries that have yet to be developed to the extent that they are in the US and Europe. If you have a trade it is probably in demand in Brazil. Brazil recently launched an initiative to attract millions of skilled laborers to the country. English teaching can be used as a pathway to do something even greater. If you are strategic about how you teach English to, you can parlay that experience into a job in your desired field. There are no limitations to what kind of jobs you can find in Brazil. Figure out what kind of job you would like to have and go teach English to people who work in that industry. You will learn the ins and outs of that industry and may even get a job offer from the company that you teach to. How can I find an English teaching job? It is very difficult to find an English teaching job before moving to Brazil. Brazilians prefer to hire people that they know and like, and are less inclined to hire a qualified foreigner before he comes to the country. The best way to find an English teaching job is to come to Brazil first, then try to find a job. 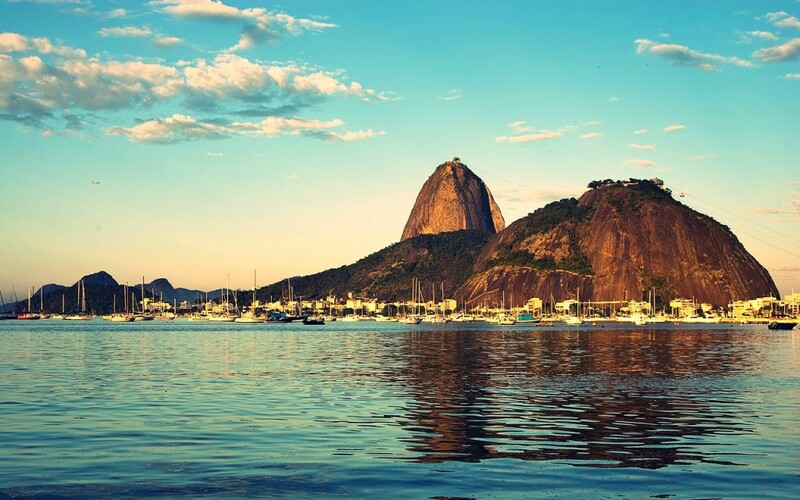 Read this article which discusses the four ways you can find an English teaching job in Brazil. Do I have to speak Portuguese to teach English? How do I find an apartment in Brazil? Looking at the online job boards for Brazil you might think that there aren’t any jobs for English teachers. Don’t let the lack of information about jobs discourage you, the jobs are there, they just aren’t online. The best strategy for finding an ESL job in Brazil is to find one after you’ve arrived. Every now and then a decent job offer can be found online, but most of them are crap. Here’s a few lists to help you get started. Empregos.com.br – This is sort of like the Brazilian version of Monster. 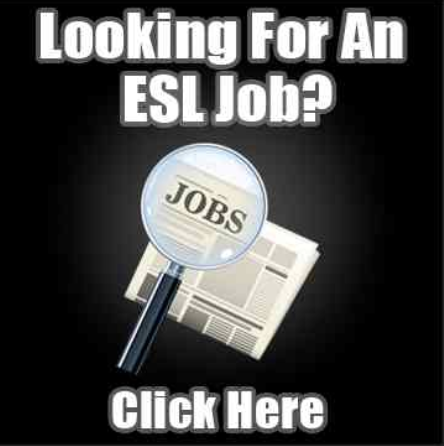 The site is in Portuguese, so search for “ingles” and see what kind of jobs you can find. Expat Blog – The job postings here are pretty sparse. ESLEmployment – A few job postings here, not much information included on the listings. Graduates of Oxford Seminars get access to their school list, which numbers over 1000 schools in Brazil. If you’re not a graduate you can only see the name, address and telephone number of the school. If you’re in Brazil, or you call on Skype you could inquire about more information. If you’re going to get a teaching certification with the goal of teaching in Brazil, you might as well do your course in Brazil. Here is a list of TESOL programs in Brazil. They usually have an extensive network of schools and can help you get a job after you are done with your course. Is there anything else I can read about Teaching in Brazil? I’m in the final stages of a book that will cover in extensive detail the journey for English teachers in Brazil. Sign up below to get updates when the book is launched.